They may not be the most practical of convertibles, but Targa top cars are still effortlessly cool. From the MkIV Supra to the legendary Targa 911s, we love them to bits. 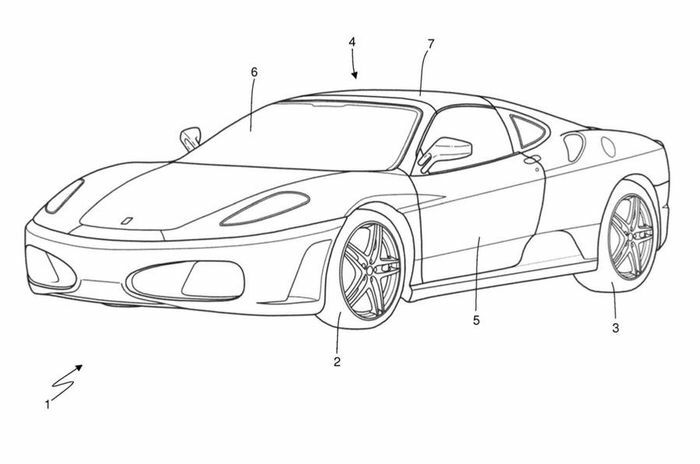 And pretty soon, there might be a new one from Ferrari. Maranello has produced its fair share of memorable Targas, but aside from a few limited-run cars like the LaFerrari Aperta and 575 Superamerica, it hasn’t made one since the F355 GTS. 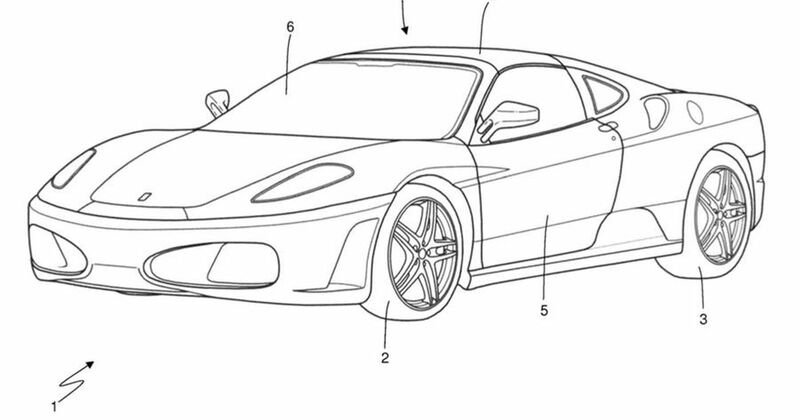 But judging by a patent (above) filed to the European Patent Office, that could be about to change. 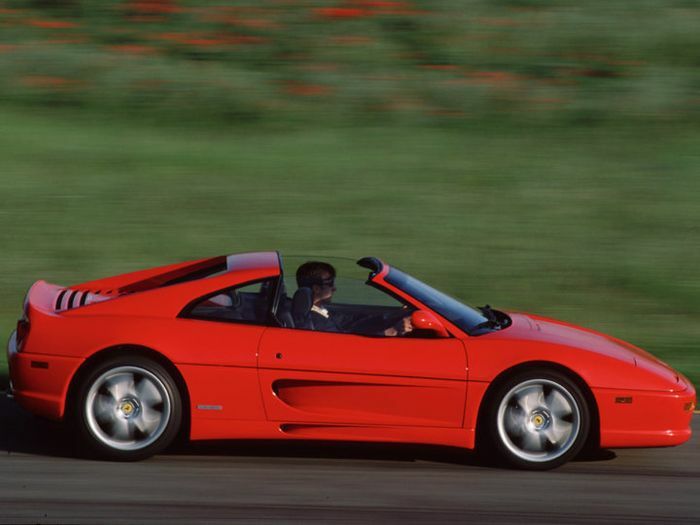 Is the 355 GTS about to receive a successor? As to what the new design is destined for (if indeed it ends up being used), the 488 seems the most obvious choice. With the coupe version of the car badged ‘GTB’ - just as the tin top 355 was branded - the Targa version could even revive the GTS name. We also can’t help but dream of a Targa 812, however unlikely that might be.